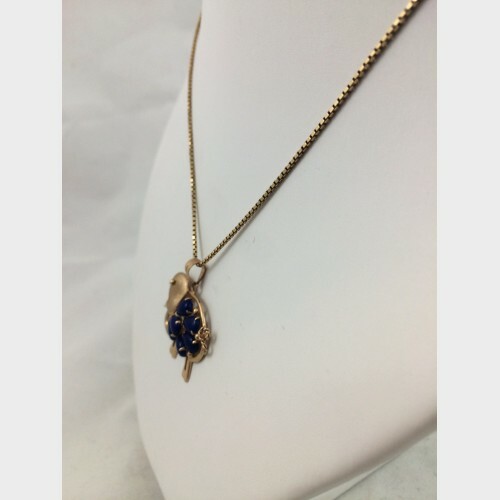 This beautiful necklace features a 14k elephant pendant with Lapis stones and a 14k yellow gold chain. 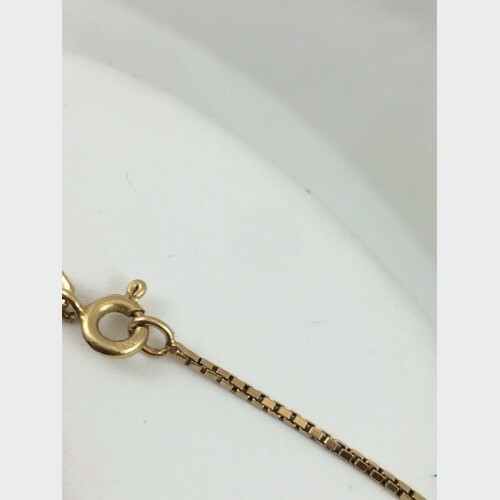 Details: Elephant measures approximately 1-inch and chain measures approximately 9 inches, features a spring ring clasp. Weighs 6.3 grams.